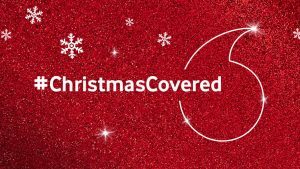 Vodafone has #ChristmasCovered in 2018 with a campaign from global socially-led creative agency, We Are Social. 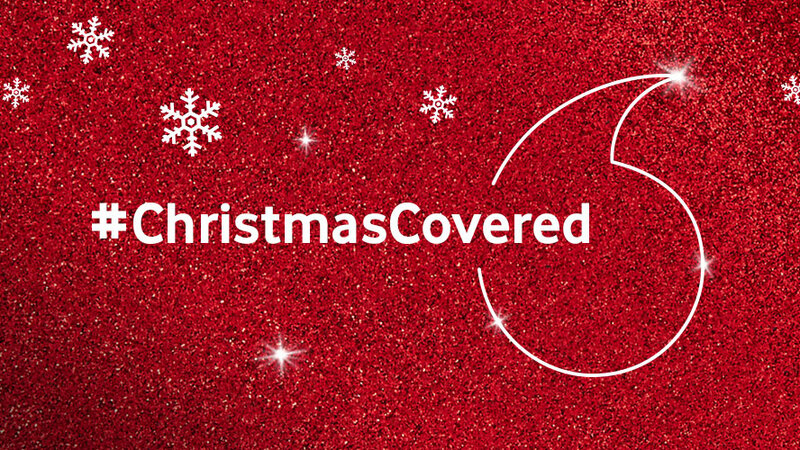 #ChristmasCovered showcases exactly how the UKâs Best Mobile Network, Vodafone, has you covered over the festive period through a series of seven short videos. Building on Vodafone’s ice-skating Christmas TVC, the videos see the nation’s biggest Twitter moments during the festive season turned into a series of ‘nailed it!’ dances – each one a celebration of having #ChristmasCovered with Vodafone by your side. A sponsored trend ran nationally in the UK (December 1st) populated by a conversational card featuring celebratory dances to give people the chance to win a smartphone.